Reckitt Benckiser (RB) has announced that its £105 million research and development facility in the UK city of Hull – the company’s largest-ever single investment – is to open before the end of June this year. The new prospective date was set after the original unveiling, planned by the end of 2018, was postponed. The site at Dansom Lane was touted as a major step in pushing UK to become a “world leader in science and innovation” as then-Chancellor George Osborne put it upon its original reveal in 2014. 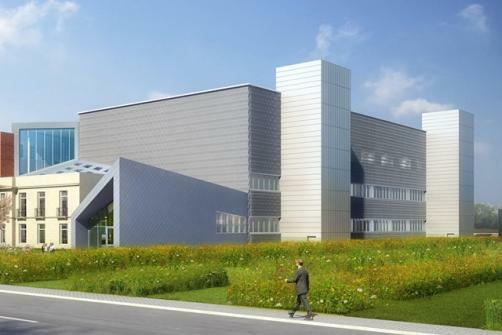 Included within the site is a new laboratory suite and data procurement facilities, in addition to one of Europe’s largest stability testing suites. The investment marks the latest point in RB’s relationship with Hull, which began in 1840 when the company rented a starch mill in the city.